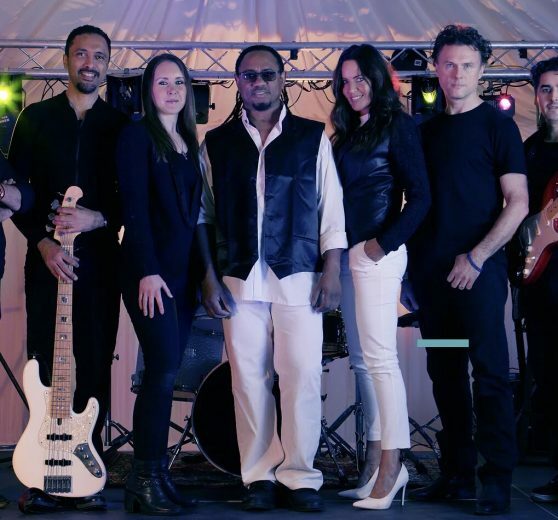 The Eightees have a wide variety of hits to choose from, their multi-vocal band covers many more styles and songs, providing you with a diverse set-list that caters for all tastes of some great 80s hits. 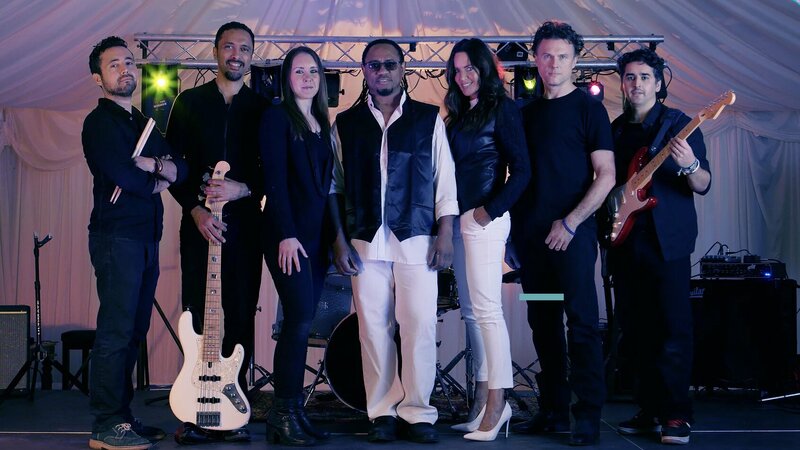 The Eightees strive to perform a range of songs down to their smallest details, focusing on the most memorable and popular international classics of the 80’s decade. Lionel Ritchie, Belinda Carlisle, Rick Astley, ABC, Elton John, Sir Cliff Richard, Rod Stewart, George Benson, Sir Tom Jones, Lilly Allen, Kylie Minogue, Sir Paul McCartney, Emeli Sande, Roxette, Chaka Khan, M-People and many more. 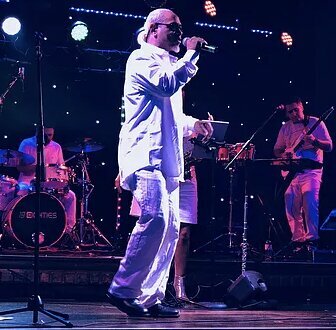 With over 3 hours of 80s classic songs, from Duran Duran and Spandau Ballet, to the Jam and Bryan Adams, The Breakfast Club band offer various packages to meet your live music needs and requirements. 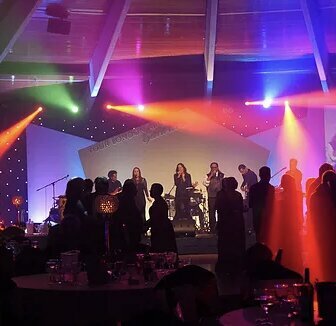 They typically play two 45 minute sets, but with a total of 3 hours worth of classic 80s hits, they can play for as long as our clients require. Below is a selection of songs that they include in their setlist. 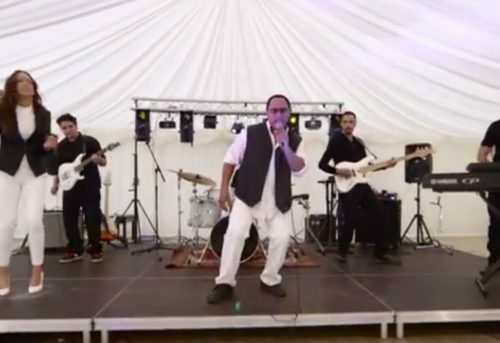 They also Include a selection of songs from the 70’s onwards if required. 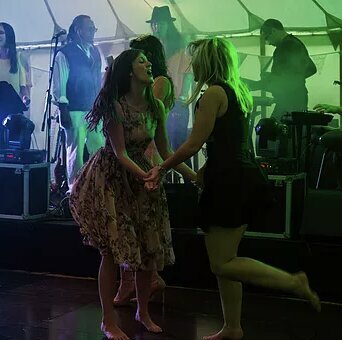 Please contact us if you would like a full list of songs or have any specific requests.